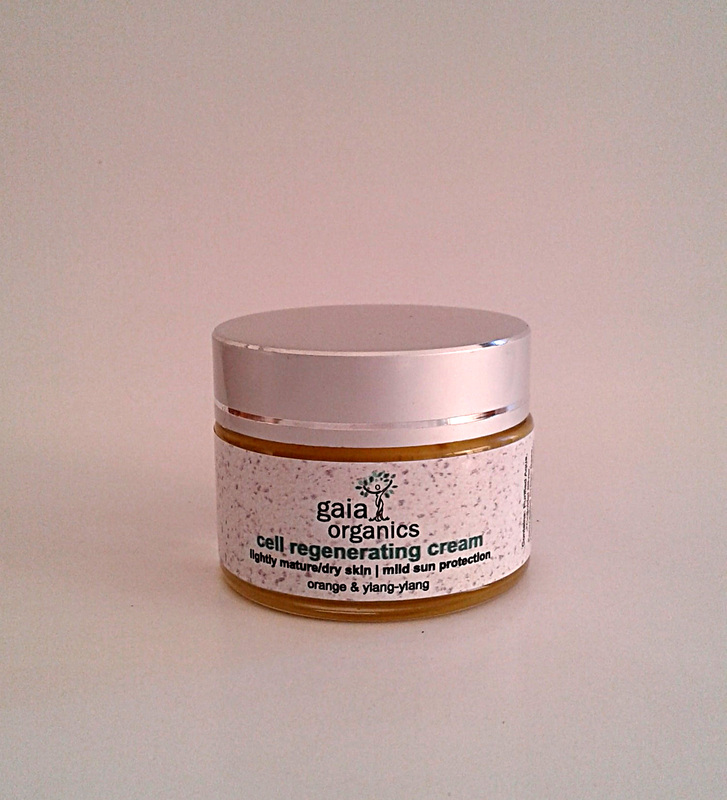 Cell Regenerating Cream is specially created for matured or damaged skins. 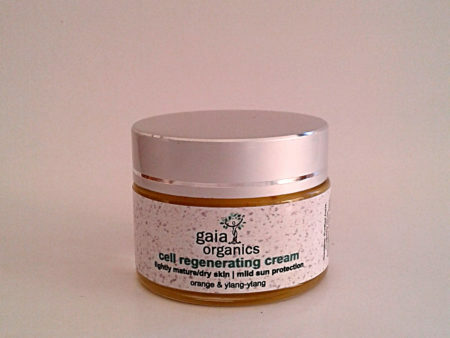 Cell Regenerating cream can be used for day (has a slight sun protection +- spf 15), but especially beneficial for night use to repair and restore dry and damaged skin. It’s the perfect night cream when using the Bio Nutricell day face lotion. Directions: Apply a light film to the skin after applying the appropriately typed AHA toner, whilst skin is moist. Contains: a specially formulated low oxidation-potential aqueous cream base, Vegetable Glycerine, Green Tea, Centella, Comfrey Allantoin, Aloe, Kombucha & Kelp extracts, PABA (Vit. B-factor), d-Panthenol, Vitamins A, B2 & 6, C & E, Zinc Oxide, Cold-pressed Jojoba, Sesame, Flax Seed, Evening Primrose & Coconut oils and essential oils of Lavender, Neroli, Rose Geranium, Bitter Orange, Ylang Ylang & German Chamomile.